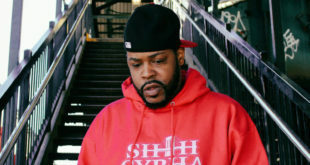 In the world of music an artist can’t record music without the help of a producer to provide the beat. 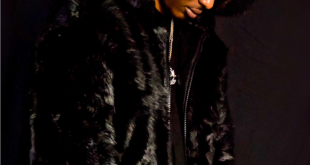 Issue 38 takes you inside one super producer named Amadeus who has had the opportunity to change lives with the production he has created. 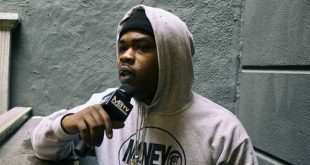 With placements such as Chris Brown, Fabolous, Cam’Ron, Busta Rhymes, Keyshia Cole, & Young Jeezy to name a few you will get to know how much Grynding it takes to live your dreams in the production world. 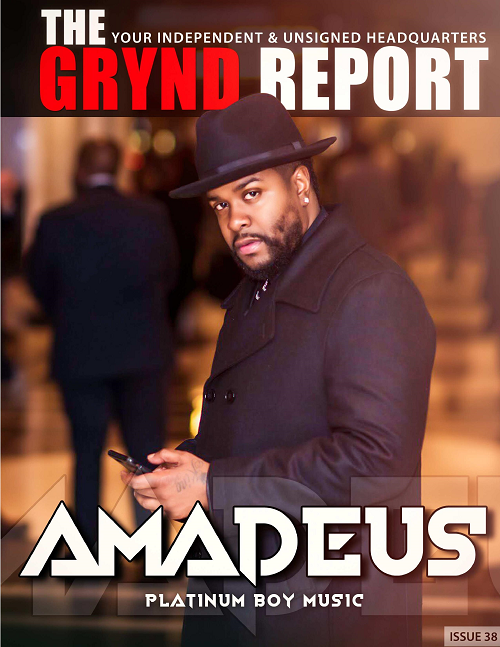 The Grynd Report Issue 38 Amadeus edition featuring the next influential artist to come from the underground.